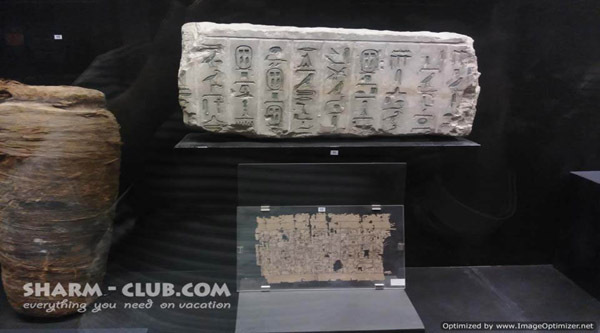 This specialized Egyptian museum is considered to be one of the greatest and most important military museums in the world as it contains rare sections and historical pieces. 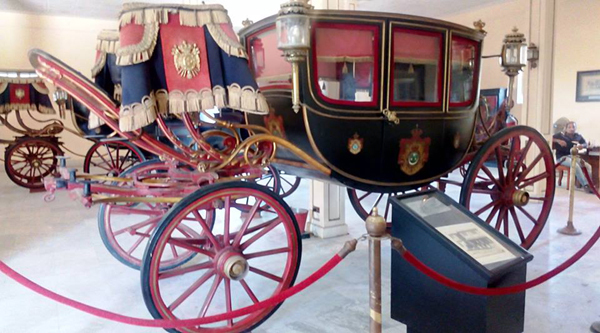 Beside the Harem palace where the museum is situated is a good example of Ottoman Royal Palaces in Egypt. Salsabil at Harem Palace in the Citadel. One of the museum's rooms. 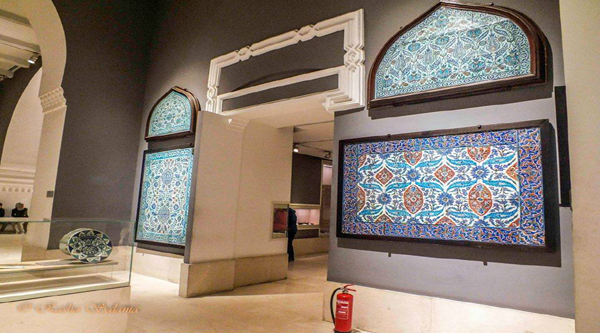 Exposition at Harem Palace museum. 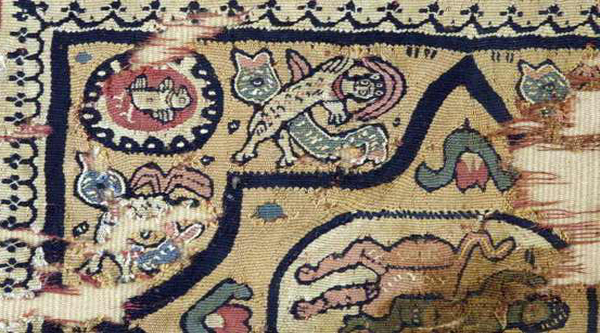 On the 2nd floor of the museum. 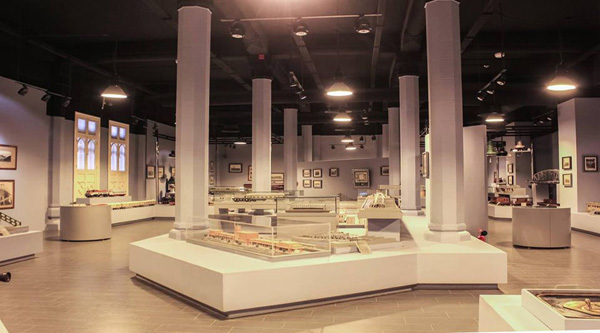 Museum was inaugurated in 1937 and the exhibition of its historical contents began in that year in a small area in the building of the Ministry of Defense and Navy. 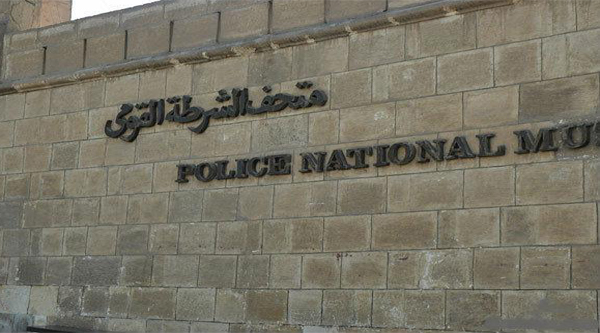 In 1938 it was transferred to a temporary building on Sheikh Rehan street in Garden city. On May 17, 1937 the Ministry Decision N6 was issued concerning the formation of an independent board of directors for the museum. 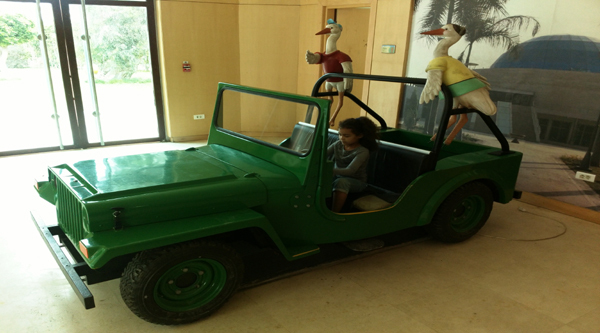 Soon the museum was expanded to include sections of the different historical ages. Two private sections were added; one representing Sudan and another one for 19th century, including the artifacts of the Aurabi Revolution (1882 AD). In addition wings for fire weapons, hand weapons and field guns of varying dates were built. A historical library, containing many books, magazines and military maps (drawn during 19th and 20th century) were included. 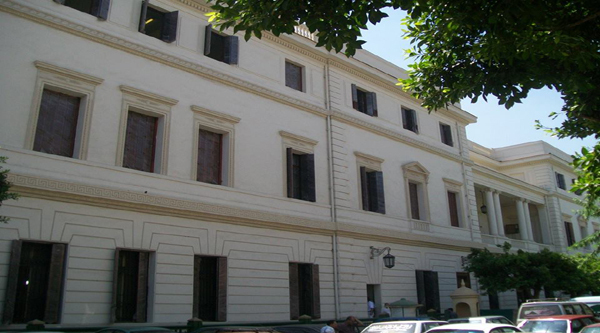 In November 1949 the museum was moved to its current location in el-Haramlek place, Salah el Din citadel, Cairo and in 1982 the museum was formally opened. 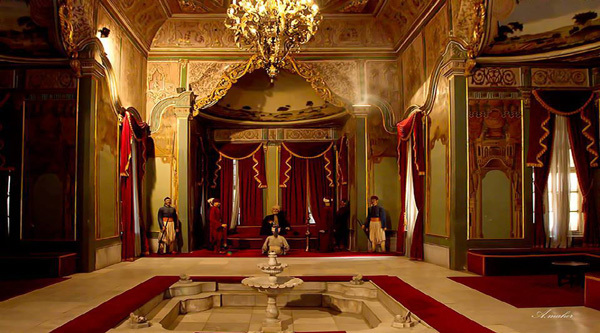 The museum occupies el-Haramlek place which is considered one of the most splendid palaces build by Mohammed Ali Pasha, the governor of Egypt from 1805 to 1843. 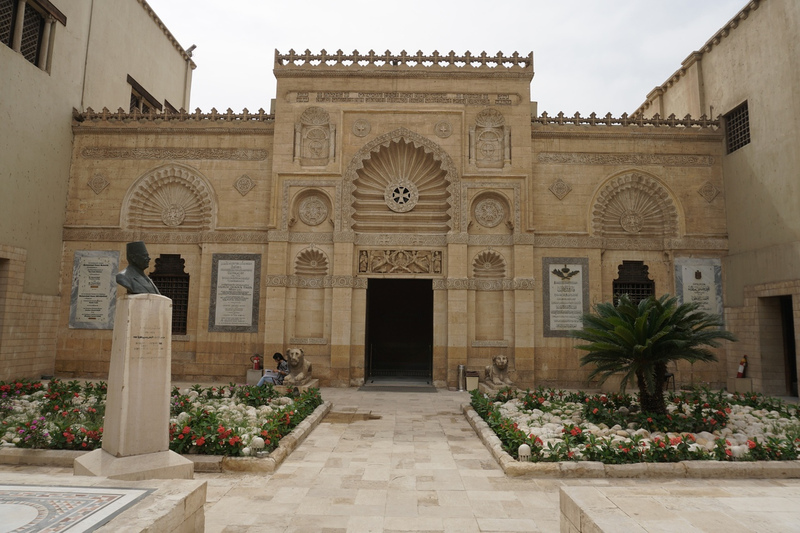 The palace was built inside one of the great antiquities in the world which is the Salah el Din citadel. 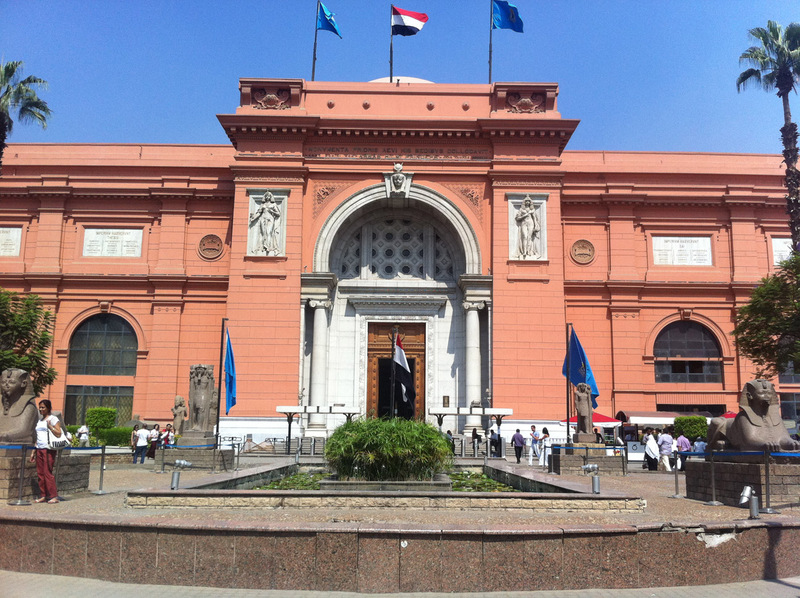 The Military museum contains sections and wings which include military exhibitions from the old, middle and modern history of Egypt and it also includes sections that concern the 23rd July revolution of 1952, the petite aggression of Egypt in 1956, the supporting war of Yemen’s revolution in 1962 and the October war in 1973. Moreover, there is a large group of clothes, weapons and flags which depicts the development of the Egyptian army from the dawn of history till now. There are also a great number of statues, paintings and photos of Egyptian leaders throughout the different ages and also examples of the old Egyptian castles, fortifications and famous battlements the Egyptian army fought through its history.